Welcome to Fenland Music Tuition, offering instrumental music lessons in the Fenland area of Cambridgeshire and West Norfolk, including March, Chatteris, Wisbech and Downham Market. 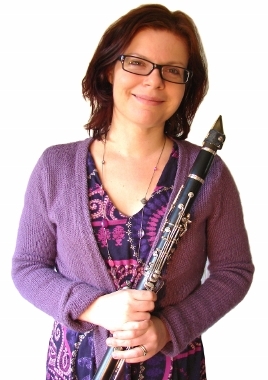 We specialise in Woodwind lessons, with tuition available in clarinet, flute, saxophone and recorder, taught by Sarah Wheeler. 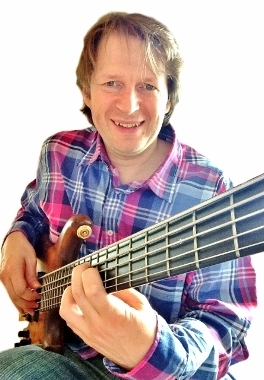 We also offer classical guitar and electric guitar lessons, specialising in bass guitar tuition, taught by James Wheeler. 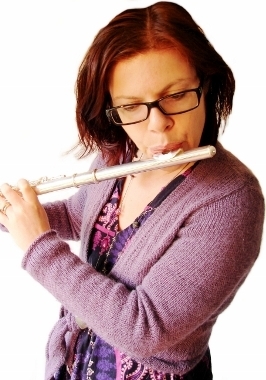 We each have over 20 years experience as professional musicians, working as peripatetic music teachers in several schools across Fenland since 1992. We can offer private lessons here in Upwell, Wisbech, and tuition in schools across Cambridgeshire and West Norfolk. 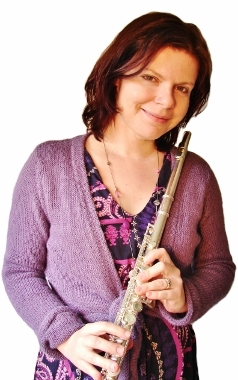 We also offer theory tuition and woodwind instrument hire. "Music lessons are an excellent way to begin a stimulating new hobby, acquire a new skill and attain confidence in life"